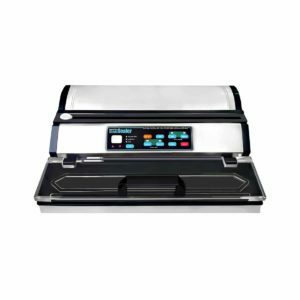 Individuals wishing to preserve the fruits of their labor, whether it be game they took while hunting, fish from their latest trip, or fruits and vegetables from their garden, will find this Professional Vacuum Sealer allows them to do so quickly and easily. Once consumers learn the benefits of these food sealers, they’ll understand why this item has become a necessity in every kitchen in America. The United Nation’s Food and Agricultural Organization reported in 2011 that a third of all food generated for human consumption ends up being wasted. When consumers make use of our professional vacuum sealer, waste decreases, as foods last longer in storage. 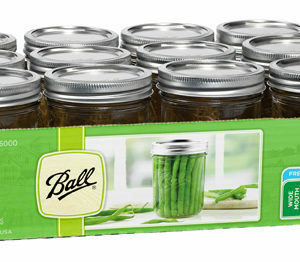 The sealer preserves the flavor, nutritional value and freshness of the food for an extended period of time. Individuals find they can produce meals in advance, create single packages for snacks and meals while on the go and more. Time remains of the essence for most individuals, and the prepared meals make life easier. 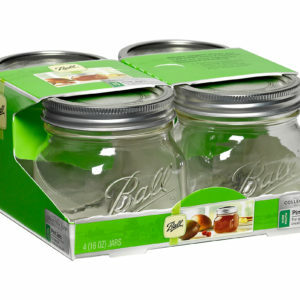 The sealer protects the food from freezer burn, and the bags may also be used in the boil-in-a-bag method to preserve the flavor, nutritional value and texture of the food. Another major benefit of using a food sealer is the device allows people to purchase in bulk. Not only does this help to save money, but it also reduces the number of trips a family needs to make to the grocery store. This helps to cut down on impulse purchases, which people are sure to love. 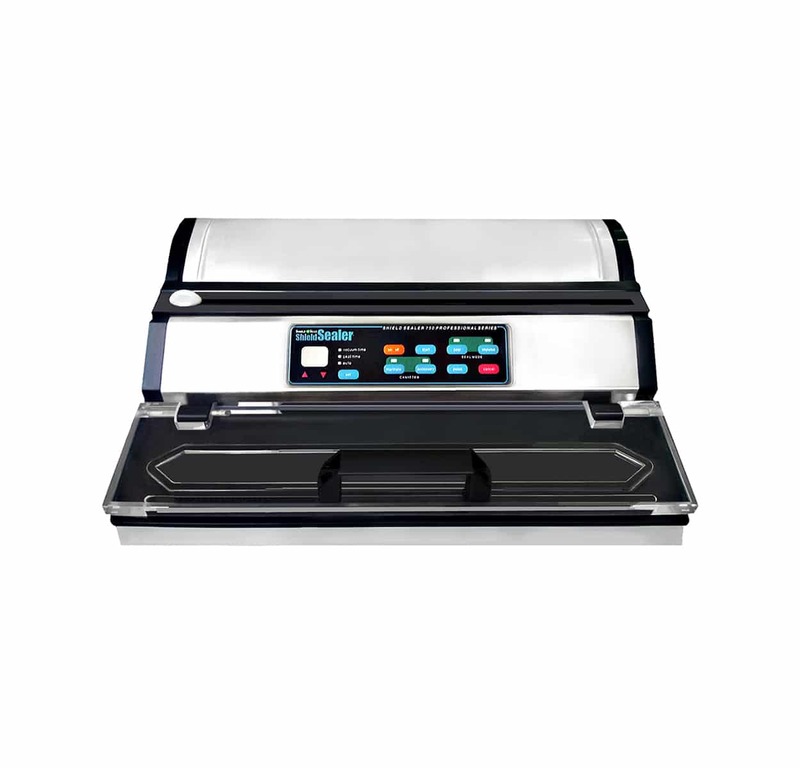 The Shield N Seal heavy duty professional grade vacuum sealer seals packages up to 16 inches wide and features an impact seal mode. This mode ensures nothing gets pulled into the sealer, a problem with some lower quality devices produced by other manufacturers. 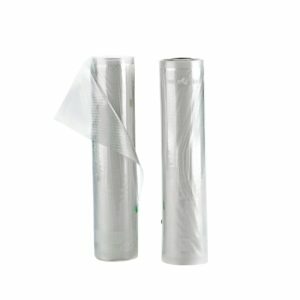 Foods won’t be crushed in the sealing process, and the sealer works with bags and rolls up to 16 inches. In addition, a marinate mode guarantees foods come out flavorful and moist, and the powerful seal protects against freezer burn and the mingling of food tastes and odors. The roll hold accommodates a 50 foot roll, and the machine comes with an extra wide seal bar and super easy cutter. 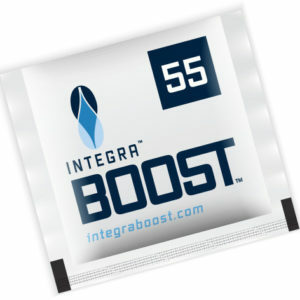 The sequential timer mode allows for the sealing of similar items rapidly.